After gorging yourself on Thanksgiving, you’re probably extra motivated to work out, right? 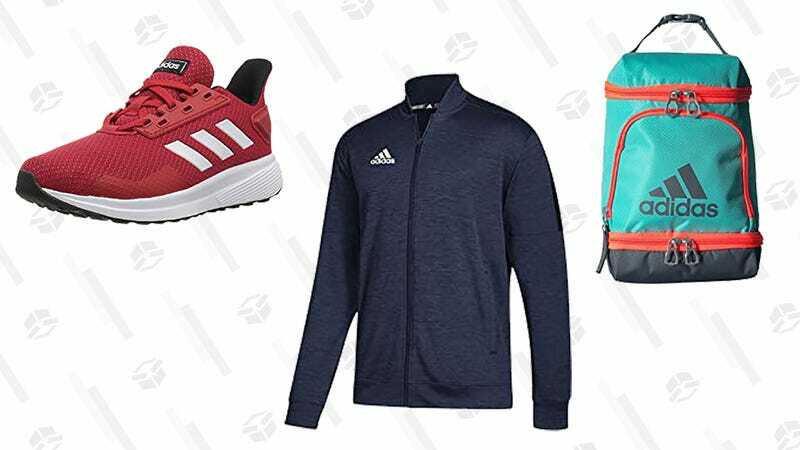 <Wink, wink, nudge, nudge> No matter where you stand on the motivation spectrum, run over to Amazon, where today only, you can score up to 40% off men’s, women’s, and kids’ Adidas shoes, apparel, and accessories. 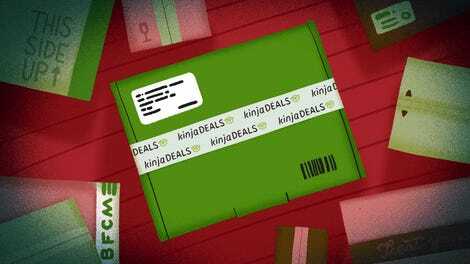 It’s a sale worthy of Black Friday, and accordingly, it will be gone tomorrow.